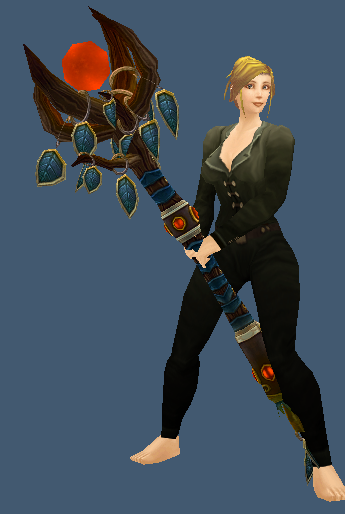 This staff has a white glow animation to it on both the top and bottom of the staff. This entry was posted in Staves, Ulduar and tagged staff, Ulduar. Bookmark the permalink.